Henrietta Lacks was a poor African-American living in sub-optimal conditions in the 1950s. As she finds that she has cancer, she seeks medical treatment for her condition. Unbeknownst to her, the doctors collect cell samples that are stored for later use. Those cell samples become immortal and are sent to scientific researchers in the United States and around the world. Henrietta Lacks never gave researchers her permission for her cells to be used in research studies. Her cells continue to be the gold standard in medical research and are referred to as HeLa cells in the scientific community. 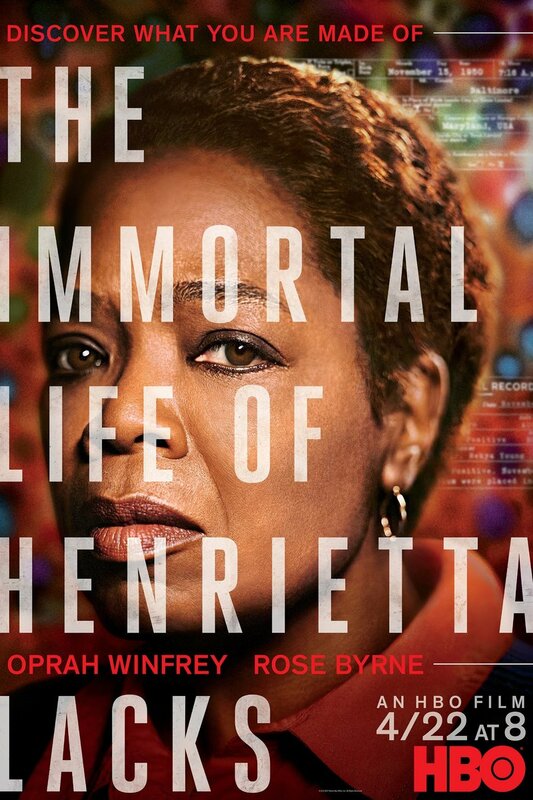 DVDs Release Dates is the best source to find out when does The Immortal Life of Henrietta Lacks come out on DVD and Blu-ray. Dates do change so check back often as the release approaches.